Insertion sort is an elementary sorting algorithm. It has a time complexity of Θ(n2), thus being slower than heapsort, merge sort and also shellsort. Insertion sort is well suited for sorting small data sets or for the insertion of new elements into a sorted sequence. Suppose A is an array of N Integer values. We want to sort A in ascending order, that is, so A(1) is smallest and A(N) is largest. Insertion Sort is an algorithm to do this as follows: We have the top part of the array, which is in order, and the bottom part of the array, which needs more work. We repeatedly look at the top element in the unsorted part of the array and move it up, a step at a time, to where it belongs in the sorted part of the array. We use a Swap subroutine which switches the values of two array elements. 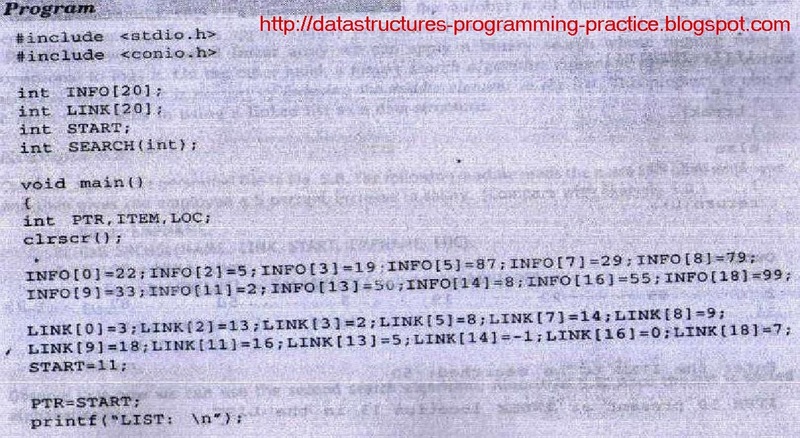 Of course, instead of using subroutines, we could easily write all the code we need in the main program. It is easy to modify this to put the values in descending order nstead, so A(1) is largest and A(N) is smallest. 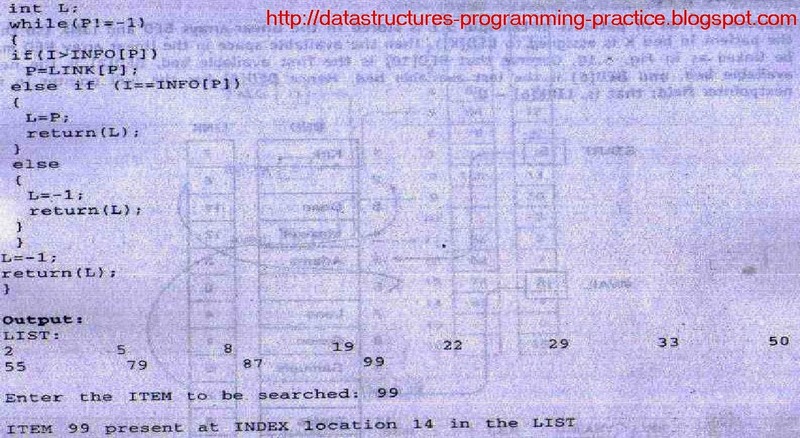 Pass 1: We insert 33 into the sorted part of the array, which at the moment is just 67. 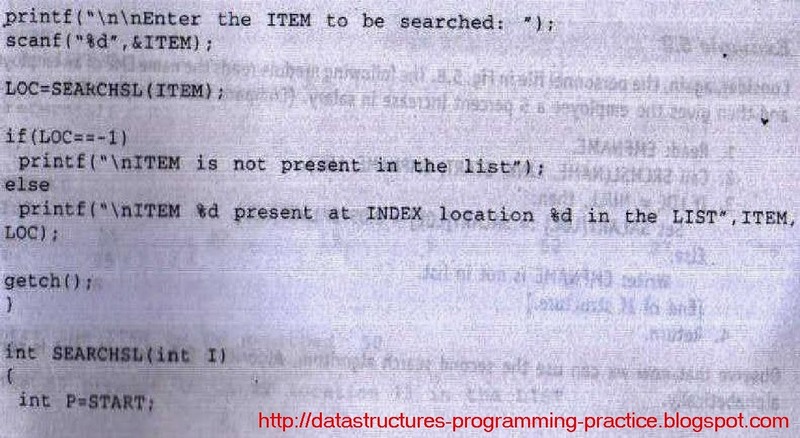 Pass 2: We insert 21 into the sorted part of the array. Pass 3: We insert 4 into the sorted part of the array. 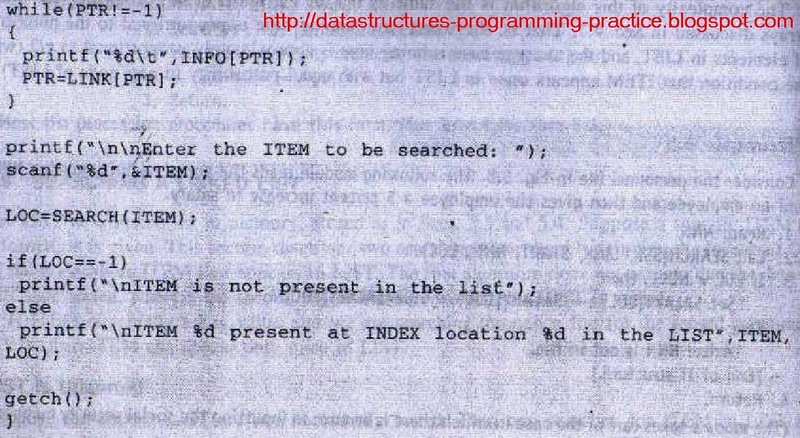 Pass 4: We insert 84 into the sorted part of the array. As 84 > 67, we do not swap them and we exit the loop. 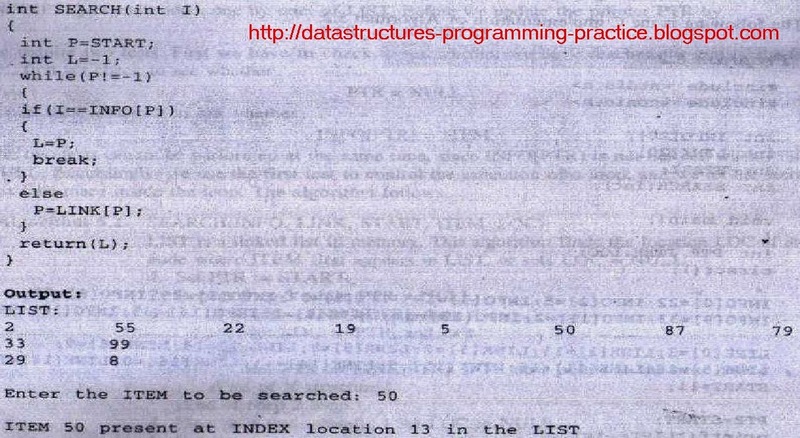 Pass 5: We insert 49 into the sorted part of the array. As 49 > 33, we do not swap them and we exit the loop. 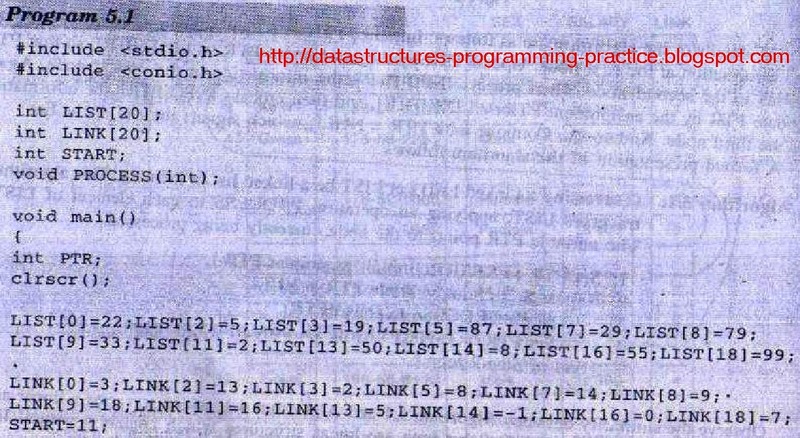 Pass 6: We insert 15 into the sorted part of the array. As 15 > 4, we do not swap them and we exit the loop (for two reasons). 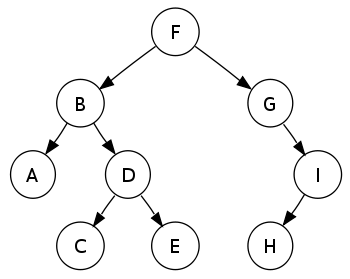 Pass 7: We insert 55 into the sorted part of the array. As 55 > 49, we do not swap them and we exit the loop. 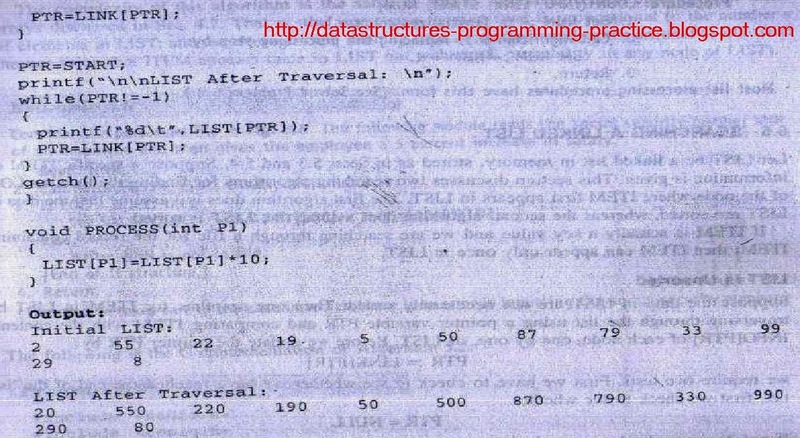 Pass 8: We insert 75 into the sorted part of the array. As 75 > 67, we do not swap them and we exit the loop. Pass 9: We insert 6 into the sorted part of the array. As 6 > 4, we do no swap them and we exit the loop (for two reasons). At this point we are done. In the process, we have done 35 comparisons and 25 swaps. For an array of 10 elements, Insertion Sort may do anywhere from 9 to 45 comparisons and anywhere from 0 to 45 swaps. Bubble sort is a sorting algorithm that works by repeatedly stepping through lists that need to be sorted, comparing each pair of adjacent items and swapping them if they are in the wrong order. 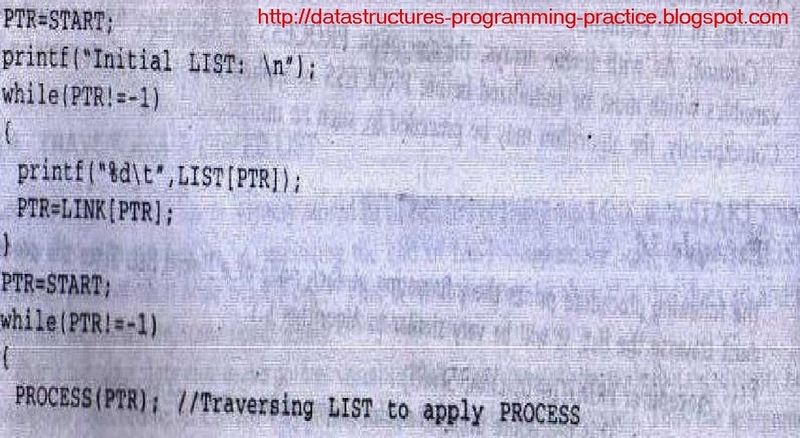 This passing procedure is repeated until no swaps are required, indicating that the list is sorted. Bubble sort gets its name because smaller elements bubble toward the top of the list.